select *, DATE_FORMAT(birthday, "%b %e, %Y") as _birthday, DATE_FORMAT(died, "%b %e, %Y") as _died, MONTH(birthday) as month_birth, DAY(birthday) as day_birth, DATE_FORMAT(birthday, "%b %e") as _birth_day_month from agatti_people where agatti_people.u_name = "alfred-hitchcock"
Shares birthday with Bert Lahr, Charles 'Buddy' Rogers, Kurt Kasznar see more.. 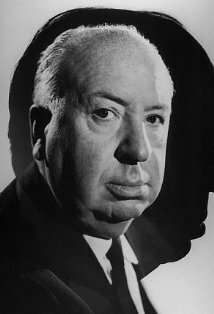 Legendary director, Alfred Hitchcock, was born Alfred Joseph Hitchcock on Aug 13, 1899 in London, England. 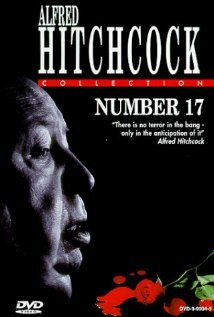 Hitchcock died at the age of 80 on Apr 29, 1980 in Bel Air, CA and was cremated and his ashes scattered in the Pacific Ocean. 'Master of Suspense' Alfred Hitchcock became one of the world's best-known film-makers. Hitchcock's innovative techniques were all worked out at the planning stage, enabling him to make a film exactly as he saw it in his mind's eye and achieve the maximum impact on his audience. Specific sequences from his films are as legion (and as legendary) as his own guest appearances, which occurred in the majority of his pictures -- his portly frame making him instantly recognizable even when it was seen only in silhouette. At the beginning of his film career, Hitchcock was a title designer and assistant editor with the British arm of Famous Players-Lasky, but he soon moved into direction with Producer Michael Balcon at Gainsborough. 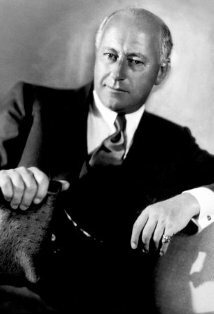 Hitchcock was a director of ideas -- highly original ways of constructing a scene that soon brought him to the attention of critics and the public, especially after The Lodger in 1926, which could also be called the first of his tension thrillers. The Lodger also has one of the first of his 'set-pieces' -- the shot of the man upstairs pacing up and down, filmed through a glass floor. Hitchcock established his place at the fore of British thriller directors with Britain's first talking film, Blackmail (and its sequence in which the repeated use of the word 'knife' jars into the brain of the heroine); with Murder! (one of the first who-dunnits); and with Number Seventeen (that included an early 'chase' noteworthy for its use of cross-cutting to heighten the thrill of the pursuit). 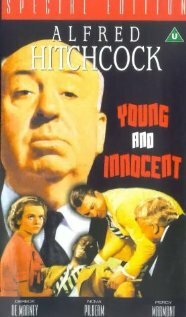 Hitchcock did not really hit his stride however until 1934 when he made the first of a brilliant series of thrillers with themes of imminent danger -- The Man Who Knew Too Much, followed by The Thirty-Nine Steps, The Secret Agent, Sabotage, Young and Innocent, and The Lady Vanishes. Hitchcock was encouraged to go to America, and promptly won a best picture Oscar for his first film there -- Rebecca. 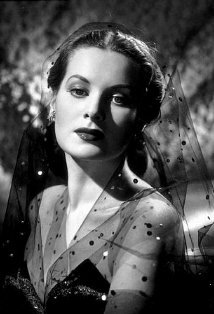 A Hitchcock film was by now an event, and the remainder of his early 1940s films are full of lingering images -- the glass of milk in Suspicion; the 'umbrella' assassination and Joel McCrea getting his raincoat caught in the machinery of a windmill in Foreign Correspondent; the spy falling from the Statue of Liberty in Saboteur; the small-town milieu and final falling from a train in Shadow of a Doubt; the key in Ingrid Bergman's hand in Notorious; the Dali-inspired dream sequence and gun turning on its holder in Spellbound. 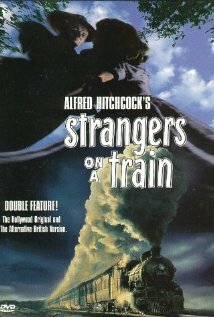 From 1947 through 1953 however, only Strangers on a Train is in the classic Hitchcock mold (with its giddying fairground finale), but in 1954 the master regained his 'touch' with Rear Window, followed by a series of thrillers that are often quite daringly different, particularly The Trouble with Harry, The Wrong Man, Vertigo, North by Northwest, Psycho and The Birds. Of his later films, only Frenzy has touches really worthy of Hitchcock's uniquely agile mind, but he was in increasingly poor health during he 1970s, and it was a pleasant surprise when he managed one last, admittedly lightweight but still enjoyable suspense movie, Family Plot. Although Hitchcock was nominated for five Oscars, he never won a competitive Academy Award. However he won one Honorary Oscar Award in 1967 Alfred Hitchcock . 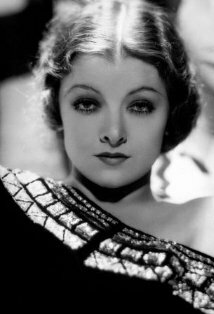 He was honored with two stars on the Hollywood Walk of Fame in the categories of Motion Pictures and Television. In addition, Hitchcock was immortalized on a US postal stamp in 1998. Told François Truffaut that although he had made two films prior to The Lodger: A Story of the London Fog (1927), he considered that to be his first real film. 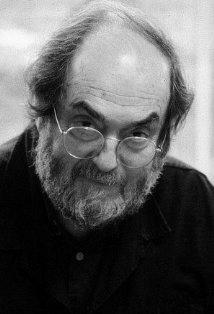 Steven Spielberg, Brian De Palma, John Carpenter, Sam Raimi, M. Night Shyamalan, Martin Scorsese, George A. Romero, Peter Bogdanovich, Dario Argento, William Friedkin, David Cronenberg, and Quentin Tarantino have named him as an influence.